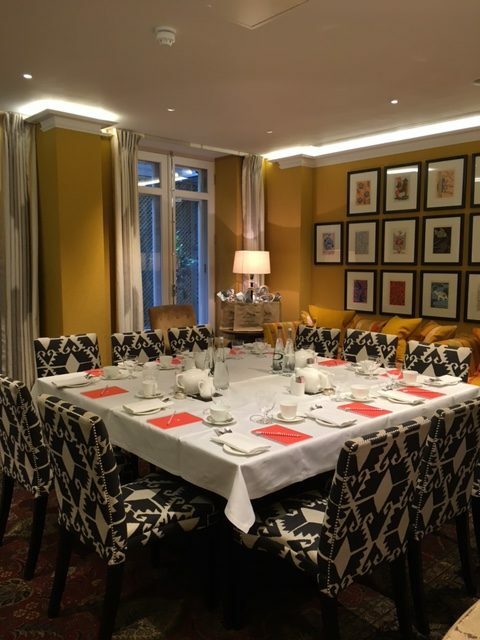 This year’s event wasn’t exactly a Mad Hatter’s Tea Party, but we had a lot of fun at River’s annual blogger’s meet-up where we hosted a fantastic group of travel and lifestyle bloggers in July ‘2016 during their brief stopovers in London. 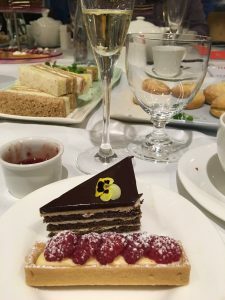 It was fun to be able to relax and catch up with new contacts we’ve met on social media while enjoying delicious and beautifully presented afternoon tea at the stylish Covent Garden Hotel. The food and drinks were of course wonderful – you can’t beat a glass or two of champers coupled with those infamous cucumber sandwiches, melt- in-the-mouth scones and pastries – but the company was even better; it was good to hear travel anecdotes from our blogger attendees who have been all over the world hurling themselves into exciting adventures in far flung places. This was also their opportunity to find out about the Caribbean island of St Kitts and the range and variety of island experiences, activities, hotels and restaurants the island has to offer as well as our plans for 2017. Discussions also revolved around River’s recent travel blogger’s press trip to St Kitts in April ’2016 with River presenting highlights of blogs, videos, snapchats, Instagram, Twitter and periscope posts from that visit. The bloggers were all excited about St Kitts and everyone agreed that there’s something for everyone on this authentic Caribbean island. 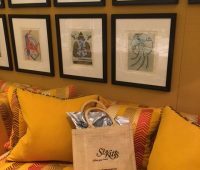 When another wonderful blogger’s event slowly came to a relaxed end, not only the bloggers, but everyone in the room longed for St. Kitts’ beautiful landscapes, the endless sea, sunny beaches – and rum punch, of course!